Home Jinro Light Jinro Light joins the Korean invasion in the Philippines! Jinro Light joins the Korean invasion in the Philippines! On this day and time we Filipinos are having more appreciation for the Korean Culture. From the music to cosmetics, TV show to food, there is really something about Korean culture that makes us Filipino go crazy. 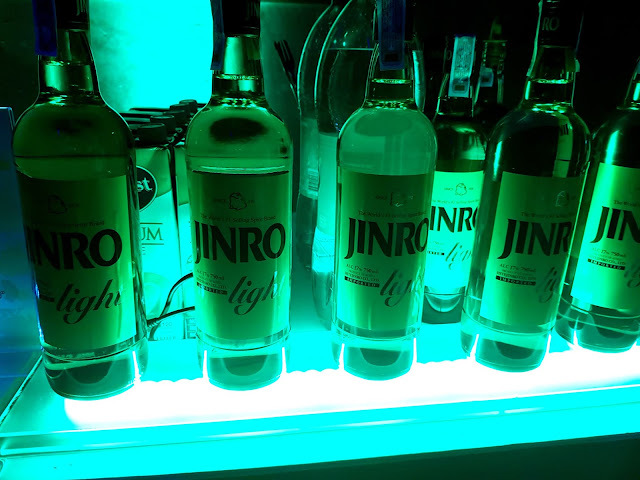 To celebrate even more of the Korean Culture, HiteJinro gives us the new Jinro Light soju. It’s strong enough to get you tipsy but mild enough for an extended weekend party madness. 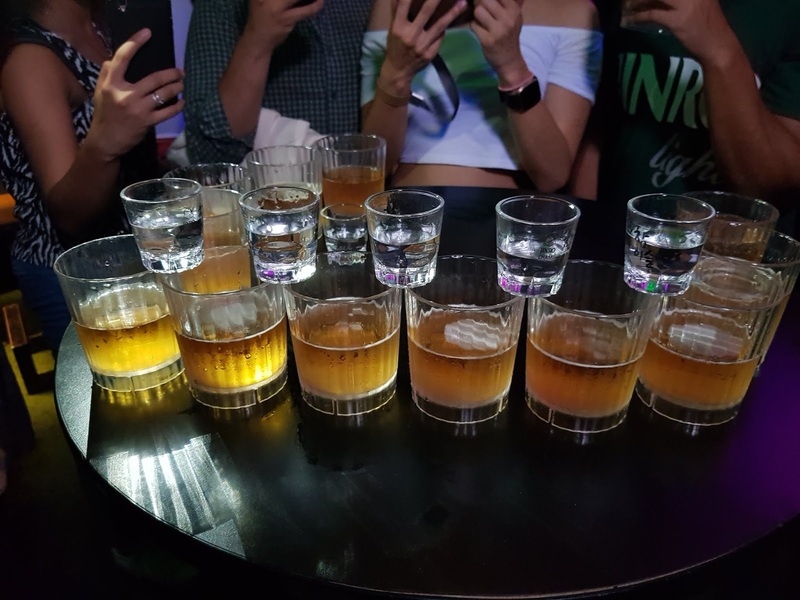 Last June 30, the Jinro Light Brand was officially introduced to the public with a pub crawl at the streets of Poblacion in Makati. The Pub crawl ended at Dulo MNL. Just like how Koreans colorful drinking culture, you can enjoy Jinro Light in a variety of ways. You can do it the Korean way straight in shots. You can also have it blended with Beer like Somaek(Soju and Beer) or Poktanju (Soju Bomb). Mix Jinro Light with you cocktails to give it a different twist, it can also be enjoyed with food may it be Korean dishes called anju, or our very own pulutan choices for a more local touch because of it’s clean taste profile. Give in to the taste of Jinro, and light up the night! Get your taste of Jinro Light for only 195PHP at SNR, Puregold and other leading Supermaket nationwide.